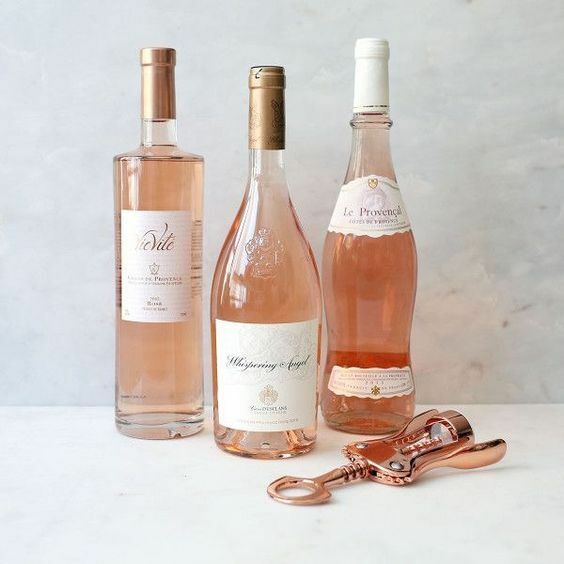 CoolVines, a boutique shop that was founded on the principle that anyone should be able to shop for high-quality wines and spirits without feeling overwhelmed by the process, is opening a second Jersey City location! Located in the Modera Lofts at 350 Warren Street in Jersey City’s Powerhouse Arts District, CoolVines will be conveniently close to both the Grove Street PATH station and the Hudson-Bergen Light Rail station. The Powerhouse Arts District has experienced a tremendous amount of revitalization in recent years and there's only more to come! Stay up-to-date by following NewPortNJApts on Twitter and Instagram, and liking us on Facebook.